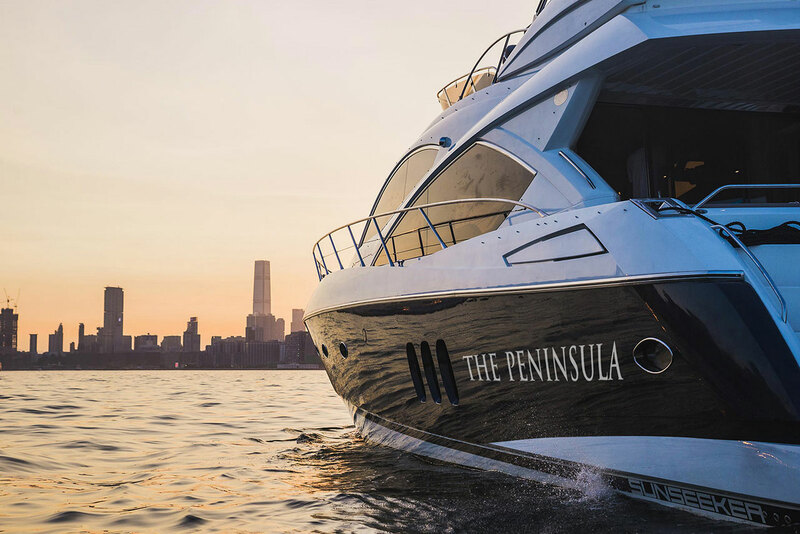 The Peninsula Hong Kong heralds the arrival of a new Peninsula Yacht for guests’ enjoyment. 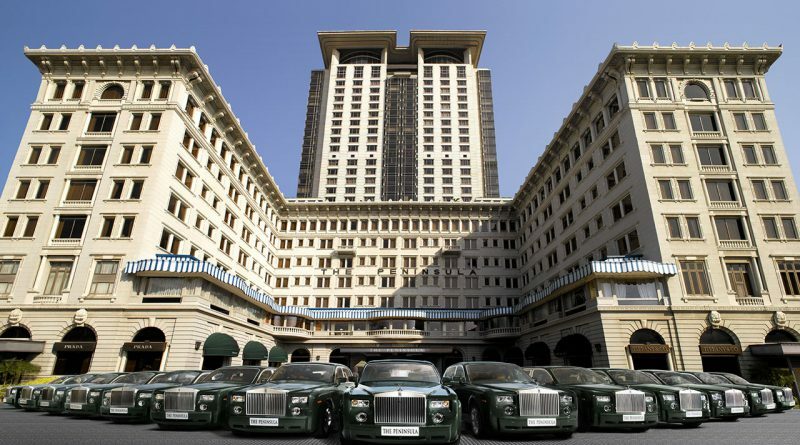 The introduction of the yacht results in The Peninsula being the first luxury hotel in Hong Kong to offer a trinity of deluxe transportation options, complementing the existing fleet of Rolls-Royce Phantoms and a customised helicopter. 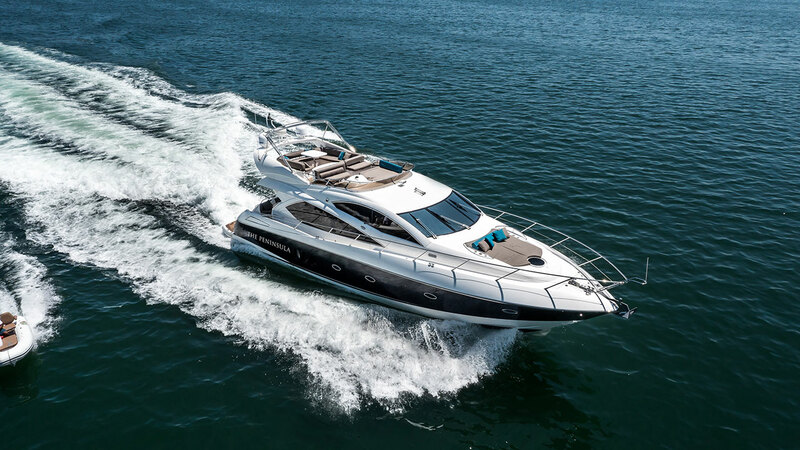 The Sunseeker Manhattan 60 is an iconic, 19 metre cruiser that will welcome up to 15 passengers each evening to enjoy a two-hour evening cruise featuring the ‘Symphony of Lights’ on the mesmerising Victoria Harbour during the “Harbour Sunset Cruise”. 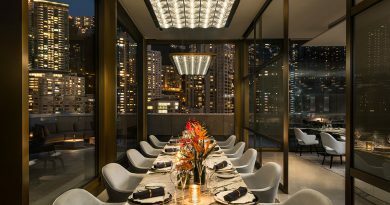 The package includes canapés and unlimited consumption of house Champagne, wine and other beverages, available from 6:30 pm to 8:30 pm nightly, priced at HKD 1,400 nett for adults and HKD 600 nett for children. 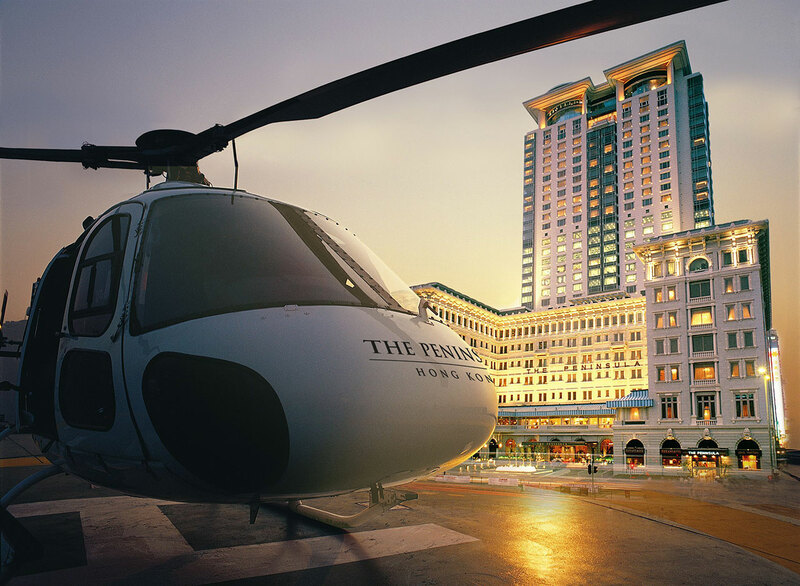 The Peninsula Yacht will also provide an alluring new venue for exclusive events, managed by the hotel. A personalized chartered tour will be available for guests to charter for private functions, family celebrations, cocktail receptions, elegant pre-wedding photoshoots or onboard massage therapy by The Peninsula Spa. For a fully personalised experience, the entire yacht can be chartered for HKD 15,000 nett per hour with a minimum engagement of four hours. 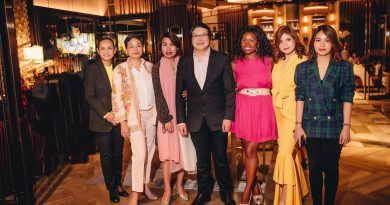 Furthermore, the Events team can customise any event by adding the guest’s choice of signature Peninsula experiences, each of which is priced separately.